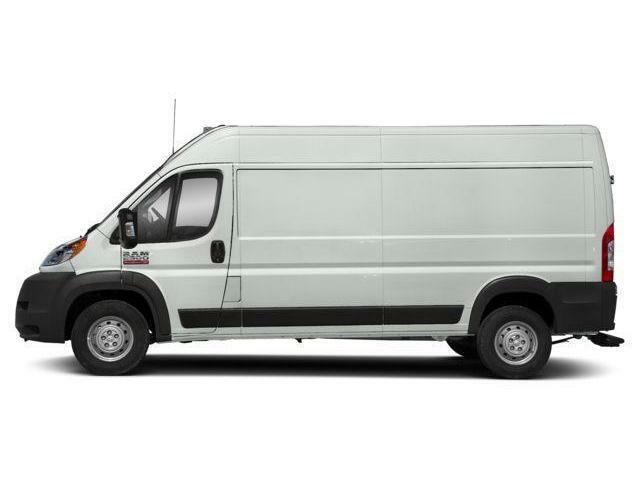 This bright white clearcoat van has an automatic transmission and is powered by a 3.6L V6 24V MPFI DOHC engine. 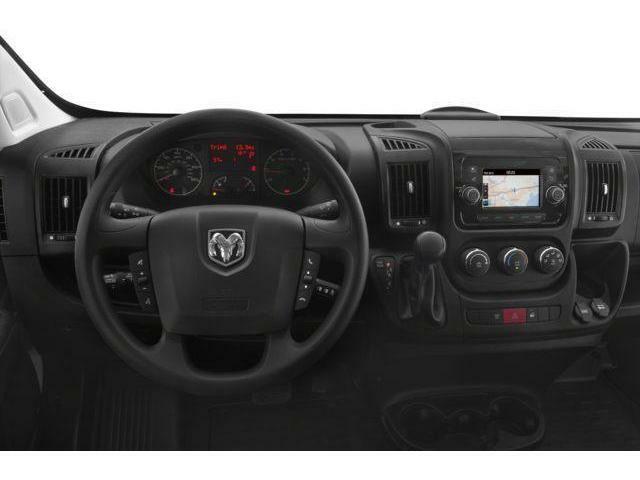 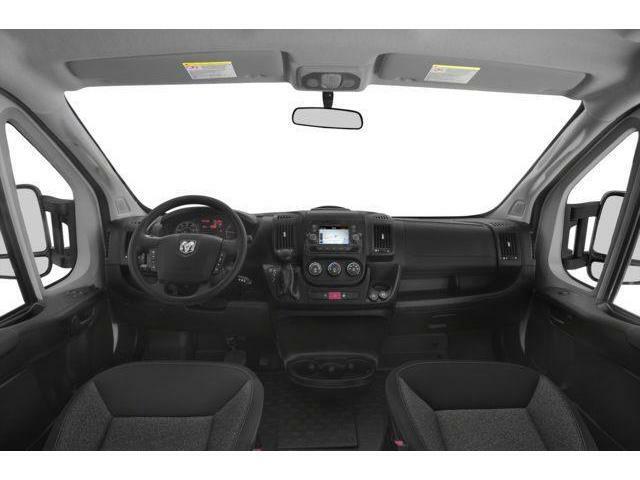 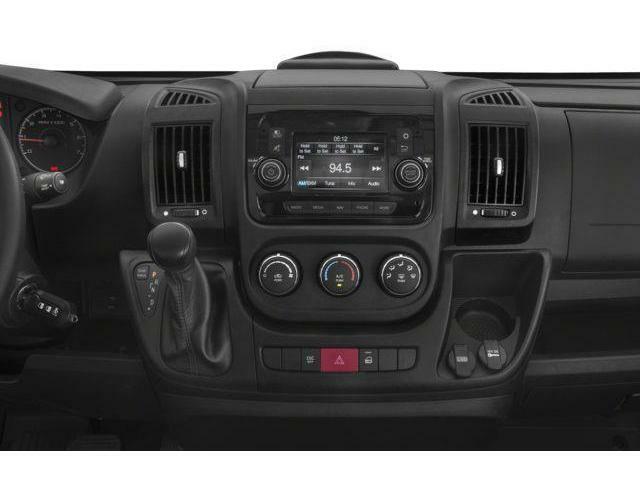 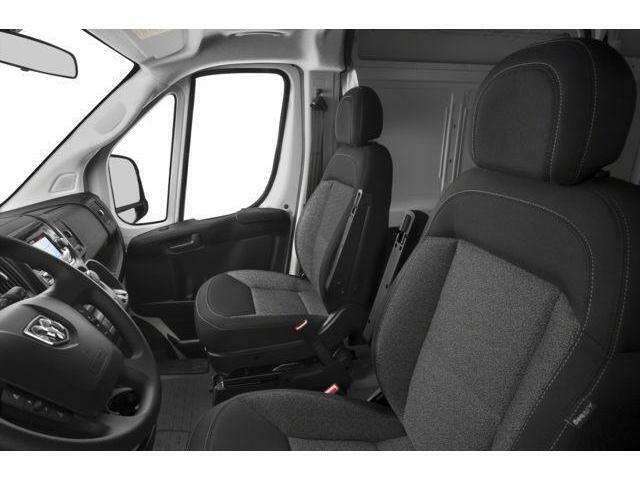 This vehicle has been upgraded with the following features: Heated Power Folding Side Mirrors, Cargo Partition. 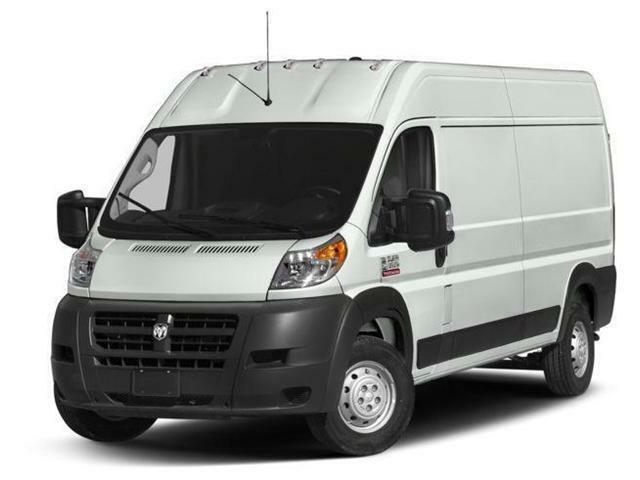 To view and download a brochure open this url https://www.ramtruck.ca/en_dir/pdf/2018/brochures/promaster.pdf. 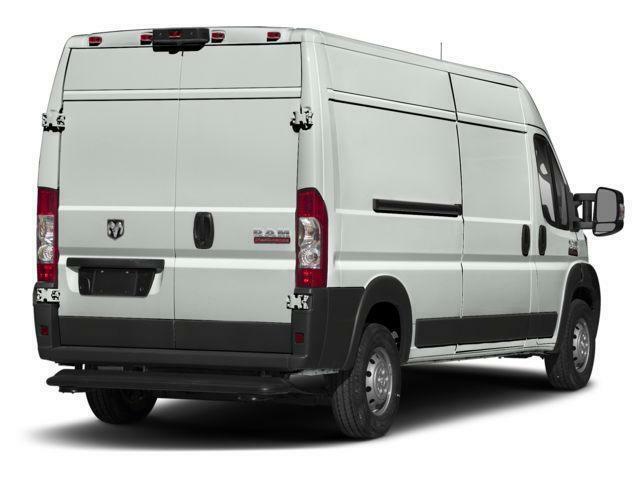 View the original window sticker for this vehicle with this url http://www.chrysler.com/hostd/windowsticker/getWindowStickerPdf.do?vin=3C6TRVDG1JE161495.